We're as commited to customer service as we are to your comfort. 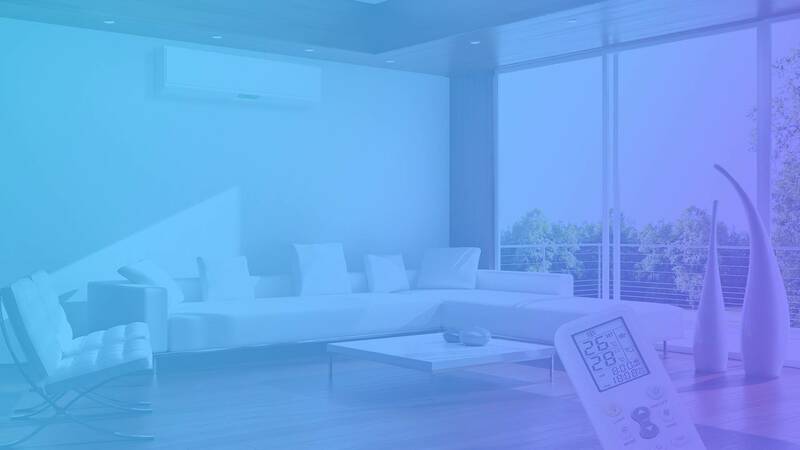 The Air Conditioning Advisory Centre is your Brisbane Air Conditioning expert. 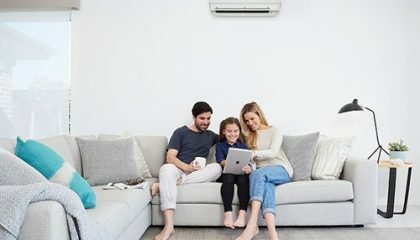 Whether you’re in the market for a new air conditioner, a replacement air conditioner or air conditioning repair, you will want to deal with the specialists in air conditioning Brisbane. 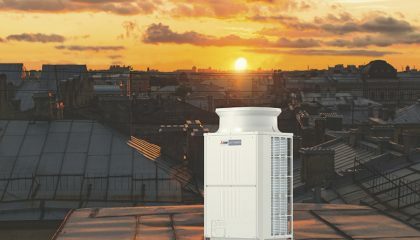 You don’t want to wait until the heat of summer to make sure your air conditioner is in place and running efficiently. 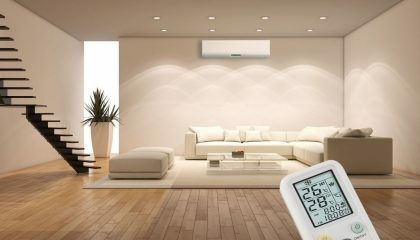 You will want to speak to someone today who is highly experienced in Brisbane air conditioning. 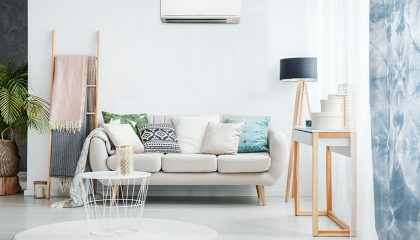 The Air Conditioning Advisory Centre is all about making sure you have all of your airconditioning Brisbane needs covered. We install, maintain and repair all types of air conditioner units. Where possible we will fix or service your existing air conditioner to ensure it runs at its peak performance. In some cases, you may need a replacement air conditioner. 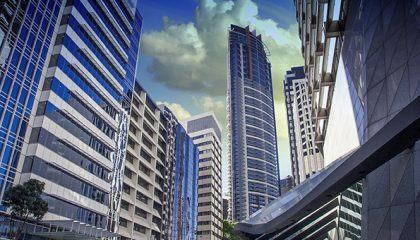 We provide the ultimate comfort for your residential and commercial buildings. Get outstanding installation, repair and preventative maintenance service for your home, school, office, warehouse, and more. Daikin. Mitsubishi. Ducted AC. Split AC. 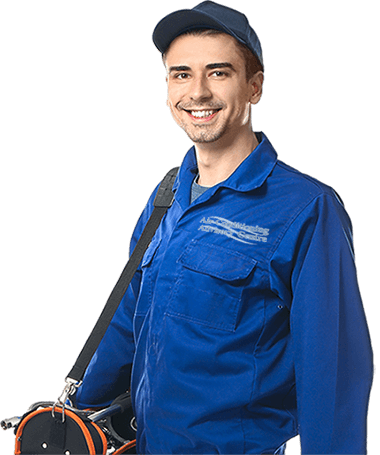 Get professional technicians with decades of experience handling brands and types of air conditioning system. We specialize in Ducted Systems, Split Systems and Mechanical Ventilation Installation. We deliver exceptional air conditioning repair services that will prolong the life of your AC unit. We deliver outstanding preventative maintenance service that saves you from costly repairs. 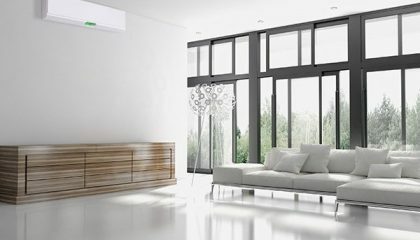 We are a fully licensed and insured air con company, with over 25 years experience. We deliver outstanding air con services at affordable prices. We provide fast service delivery in Brisbane and surrounding suburb. We have professional, certified in-house technicians. 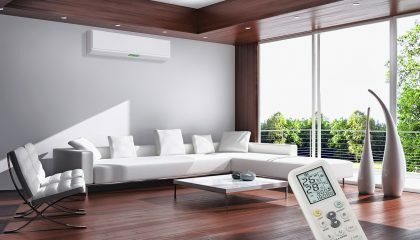 We are specialized dealers of Daikin, Mitsubishi, etc. air con units. We offer 5 Years Manufacturers and Installation Guarantee. My family and I have used Air Conditioning Advisory Center to replace all the cooling systems in our home for more than 3 years now, as a result of our constant moving. We have continued to use them and I doubt we have any reason to stop at this time. We do not call on any other company for our cooling issues. I had a problem with my air conditioner this hot afternoon, so I called Air Conditioning Advisory Center. The technician arrived at my home less than 30 minutes later and fixed the problem. I have no reason whatsoever to leave them because they came through for me when they didn’t really have to. Thank you so much. I want to thank everyone at Air Conditioning Advisory Centre for being there for my grandmum during the installation of her air conditioner. It’s all she talks about right now, from how courteous the technicians were, to putting her through on general maintenance. 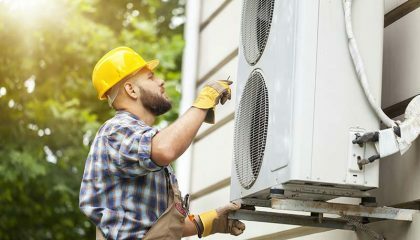 The technicians at Air Conditioning Advisory Center are very knowledgeable, especially when it comes to the phases of heating and air conditioning systems. They were also helpful in helping me evaluate the modifications that are required to make my air conditioner more efficient. I’ve implemented some of the measures, and can honestly say that I’ve been able to save some money on my energy use. My air conditioner has been so cool since you worked on it. A guest of mine thought I just had it installed until I told him I’ve had it for 2 years. I want to thank everyone at Air Conditioning Advisory Center for repairing my A/C, which is literally saving my life during this crazy heat wave. We are seeking an Air Conditioning and/or Refrigeration Technician or Electrician to fulfil a role in our team for our rapidly growing Company. Really friendly and polite staff. hard working, clean and honest. What more could you ask for?